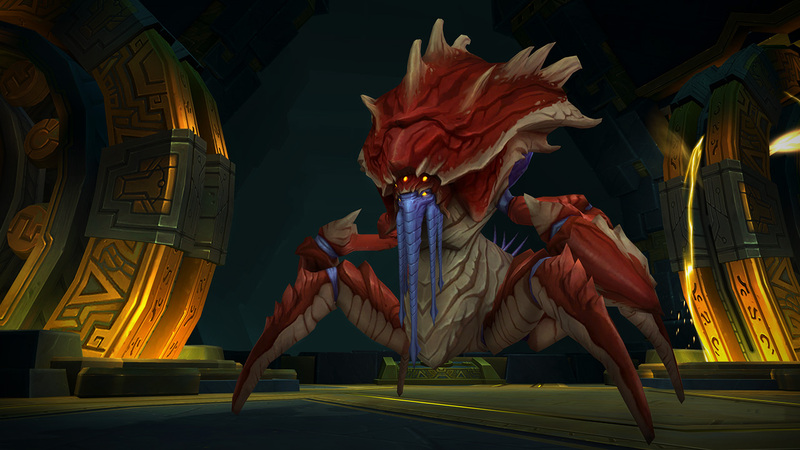 Mythic Uldir is now open and the most challenging content awaits! 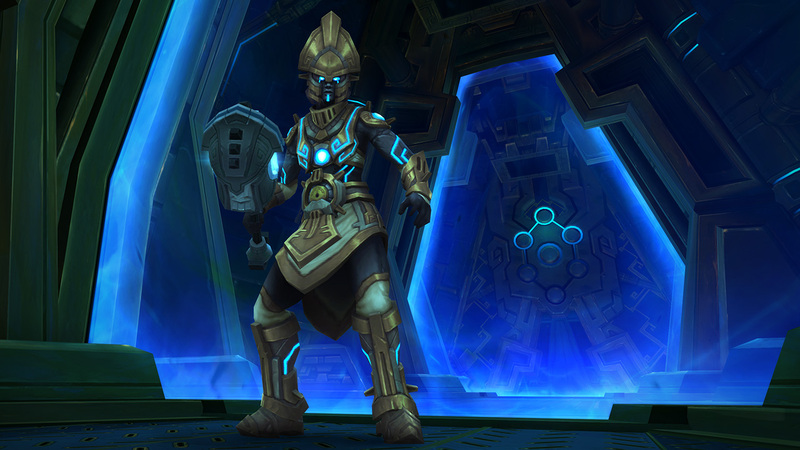 If you're still gearing up, don't forget to queue up for the first Raid Finder wing as well! Check out our updated Class guides and boss by boss strategies for every specialization! 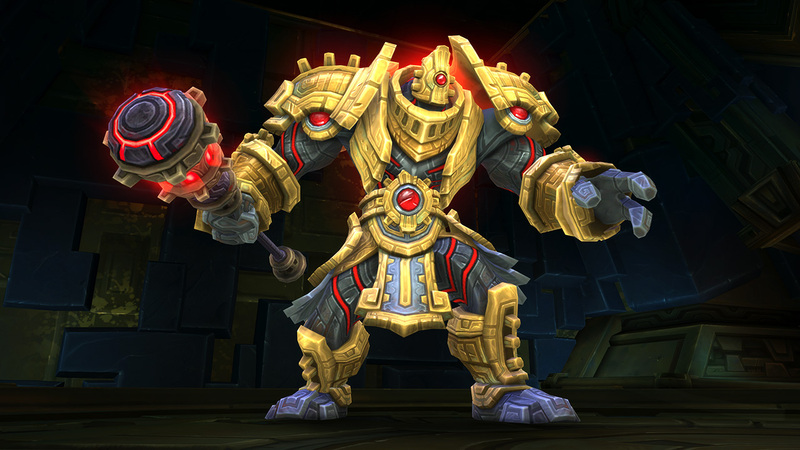 Mythic Uldir will be available in EU tomorrow, Raid Finder Wing 2 opens in two weeks. 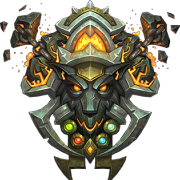 Raid Finder drops ilvl 340+ gear and Mythic difficulty up to 385+ with Titanforging capped at ilvl 400. Battle for Azeroth's first raid features 8 bosses and you can check out our detailed boss guides by clicking the images below. Who will be the first to complete this new challenge? Hoping to finally get some decent Holy Paladin Azerite traits, the stuff that has been dropping in Mythic dungeons has been awful.